Harry Styles breaks the good news to fans during a special video clip. 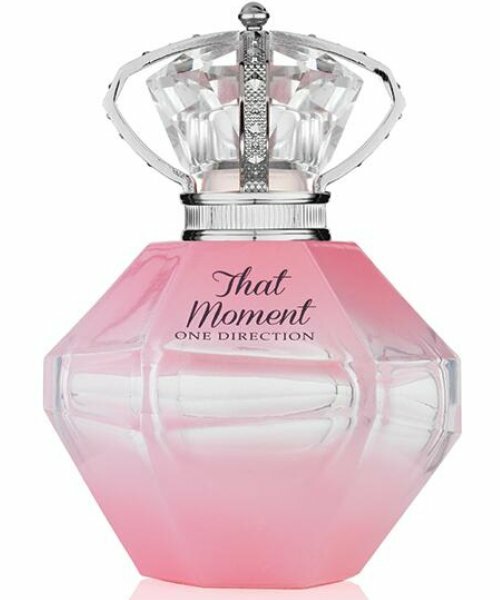 One Direction have revealed that they will be releasing a new special edition fragrance called 'That Moment'. The perfume follows on from 'Our Moment' – released last year, and will feature new scents like "green apple and violet". Harry said it was "amazing" to see the great feedback on their first perfume and is looking forward to seeing what they make of the new scent. Meanwhile, One Direction are also busy preparing to release a new album and head out on a world stadium tour this year. Speaking to Capital recently, the boys said how much they would love to get Pharrell Williams involved.